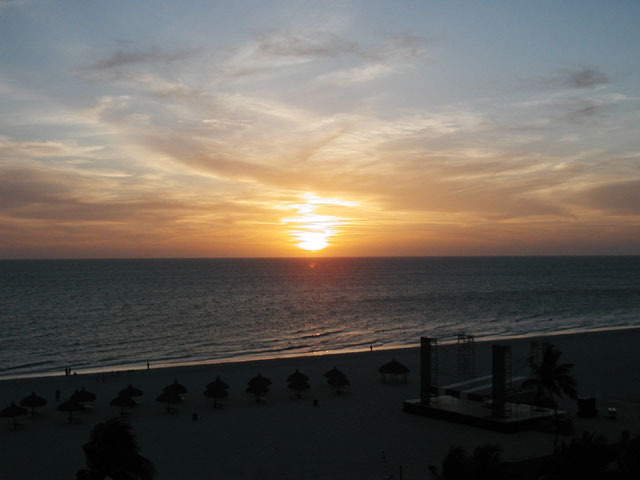 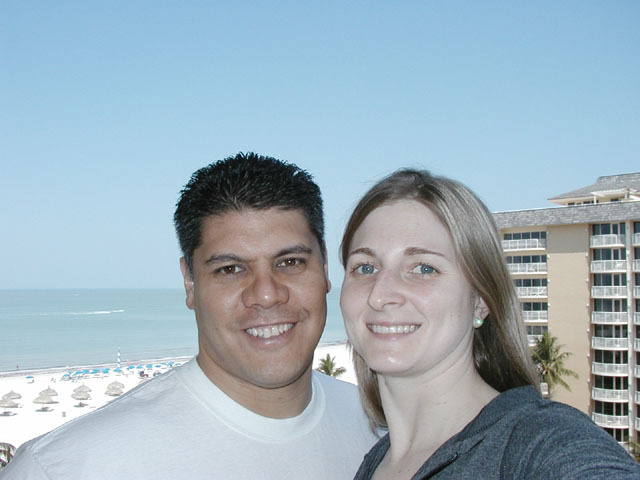 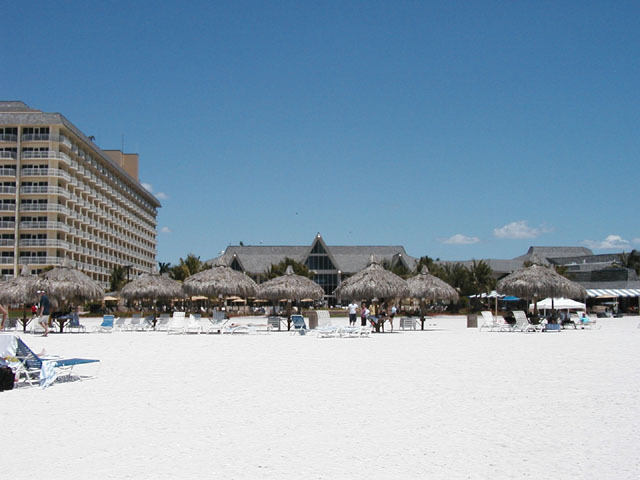 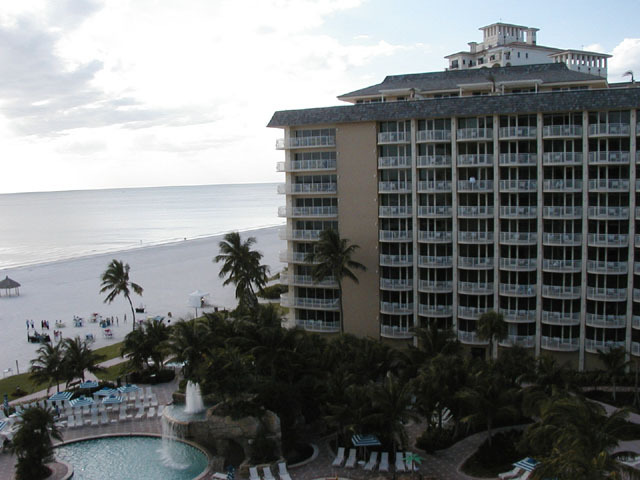 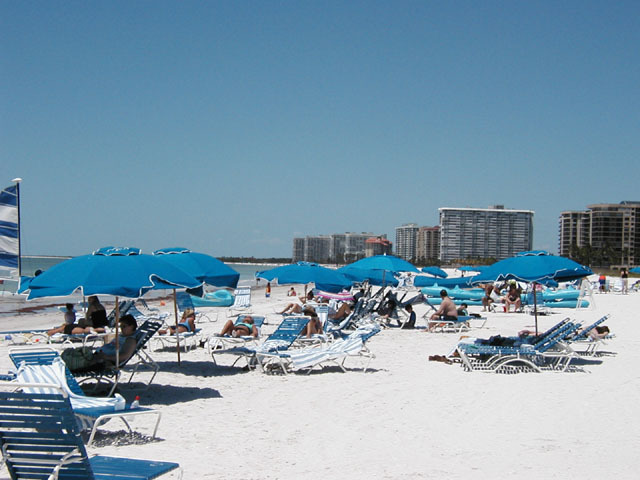 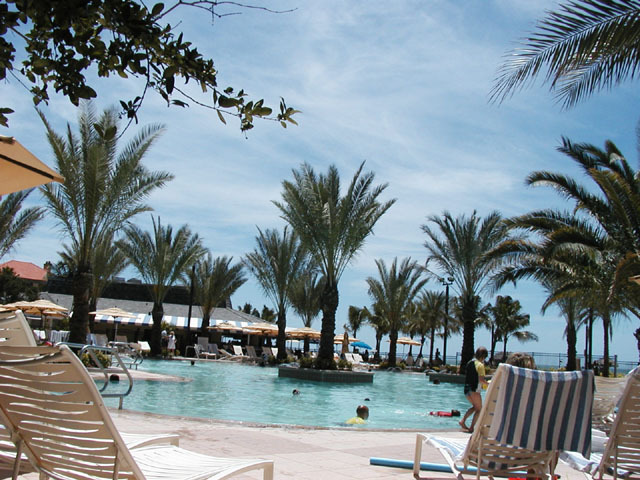 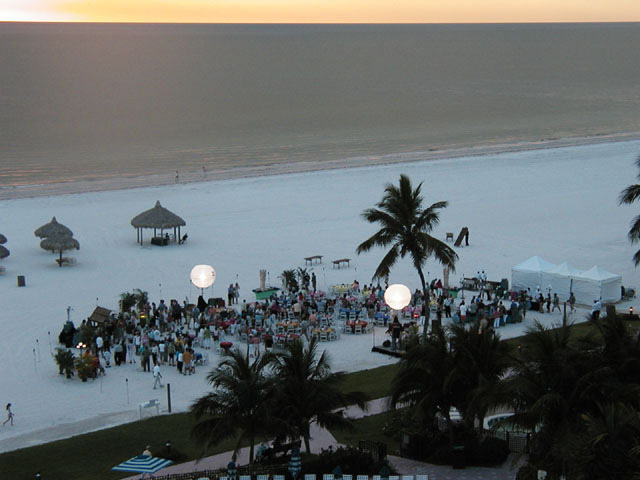 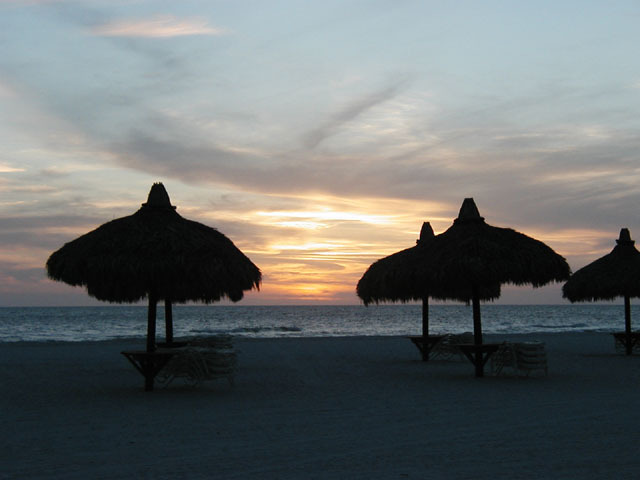 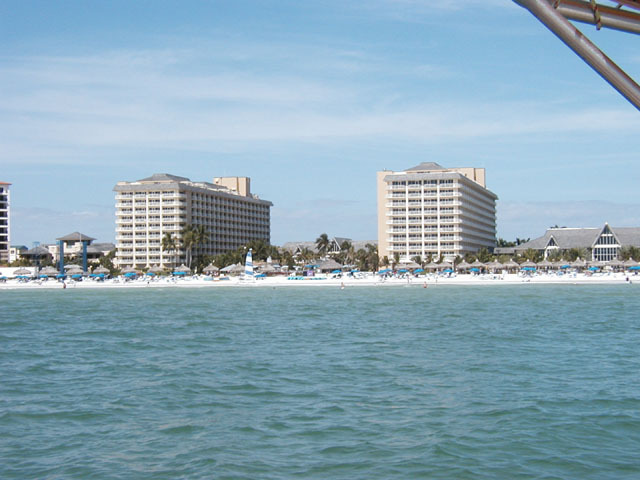 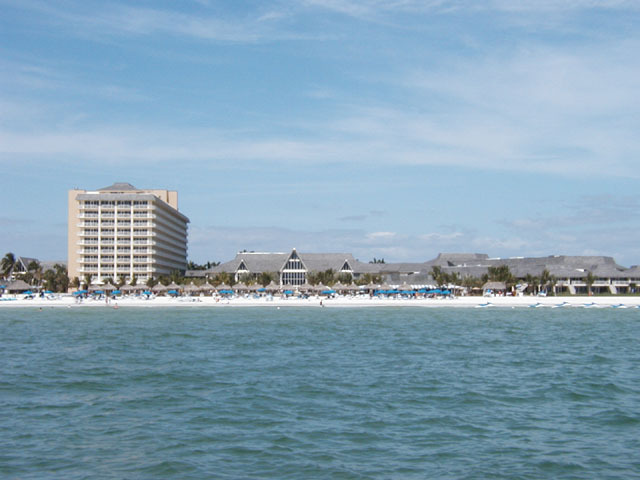 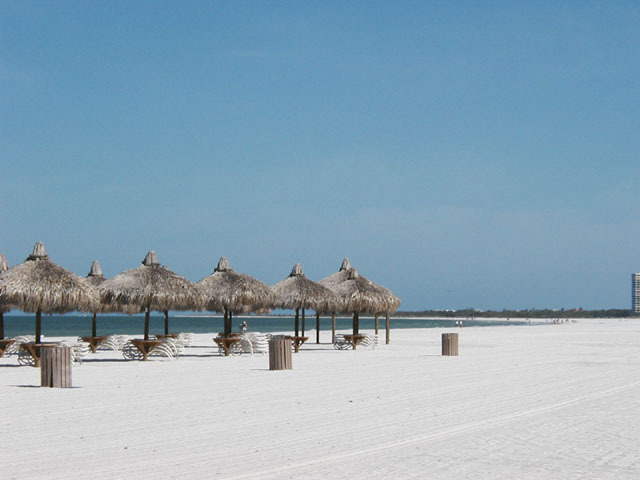 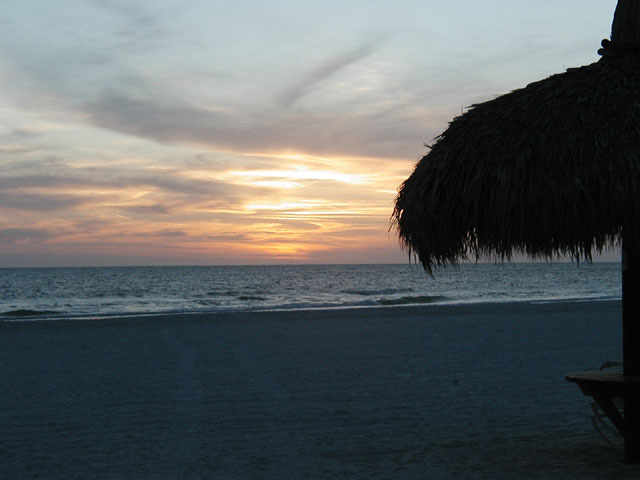 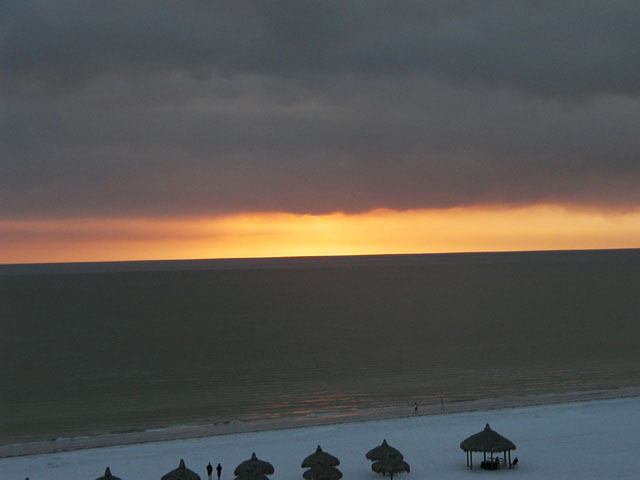 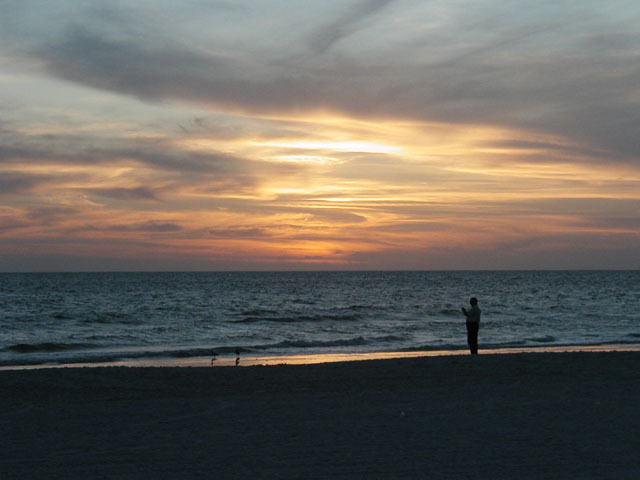 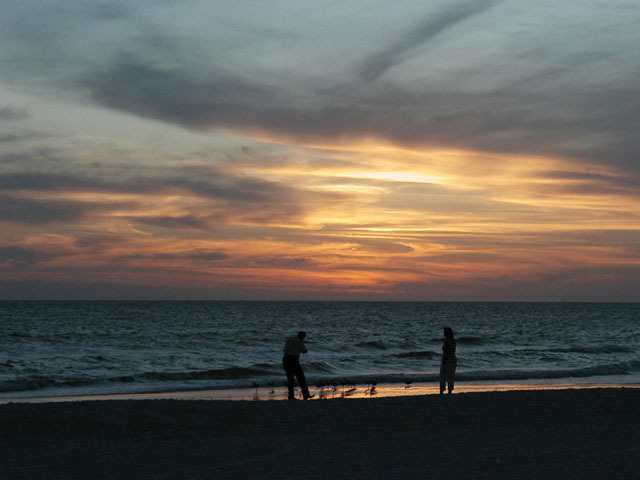 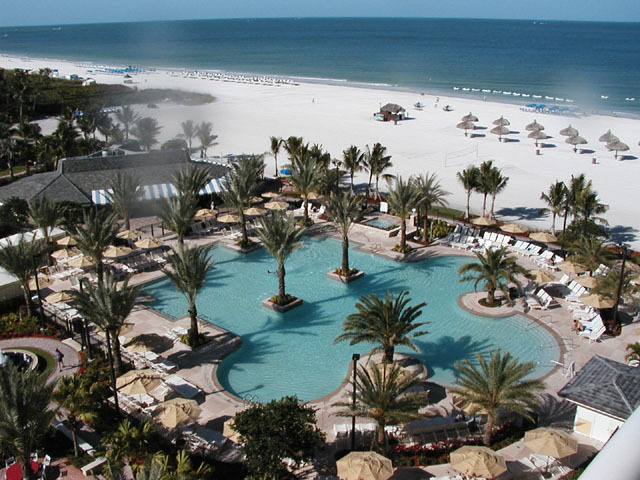 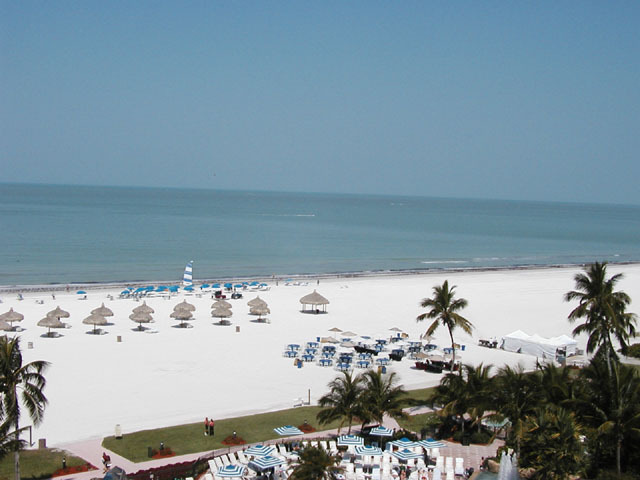 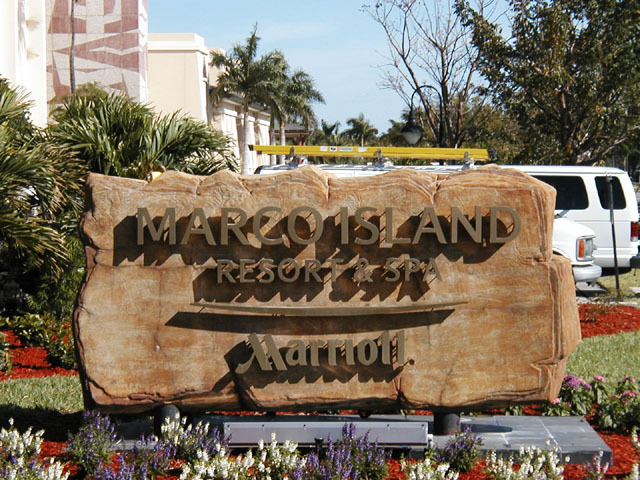 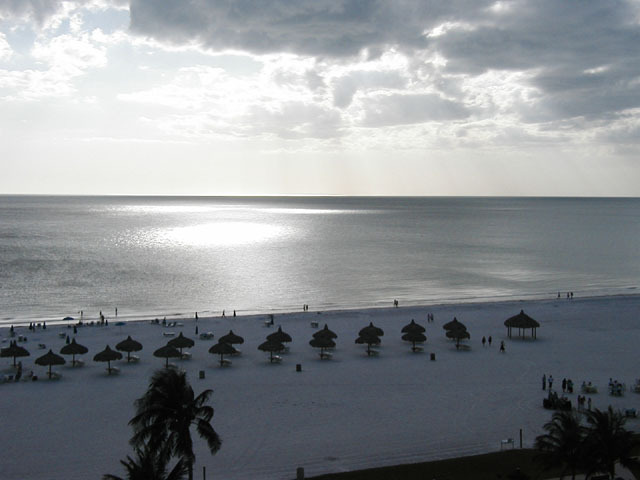 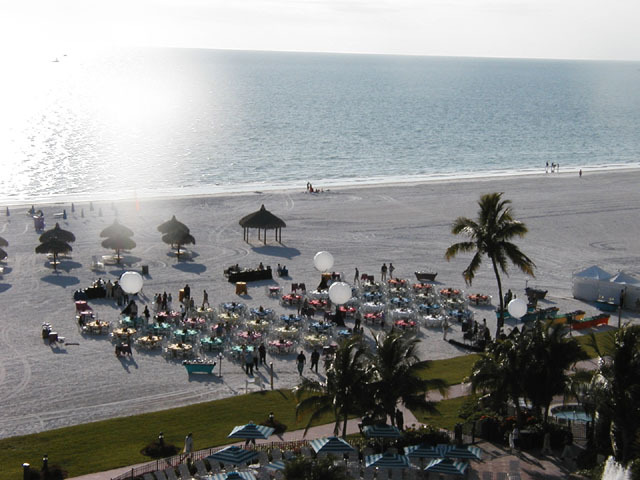 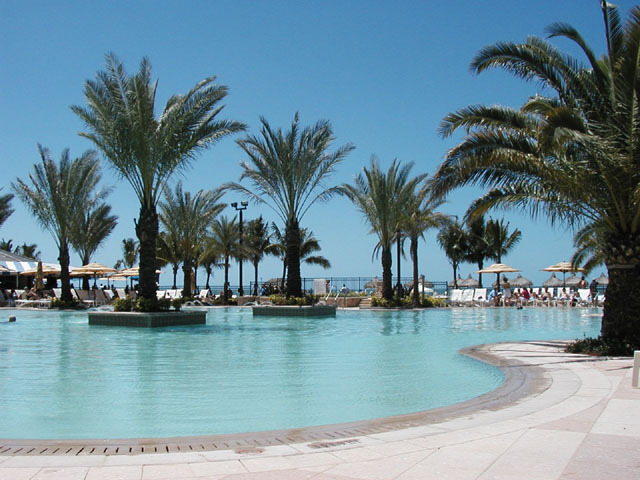 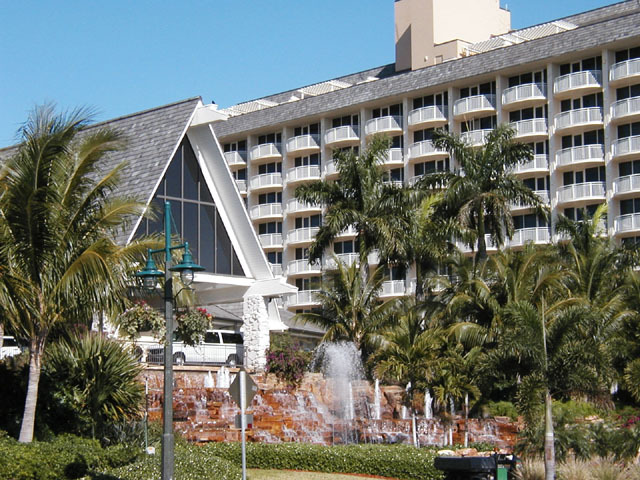 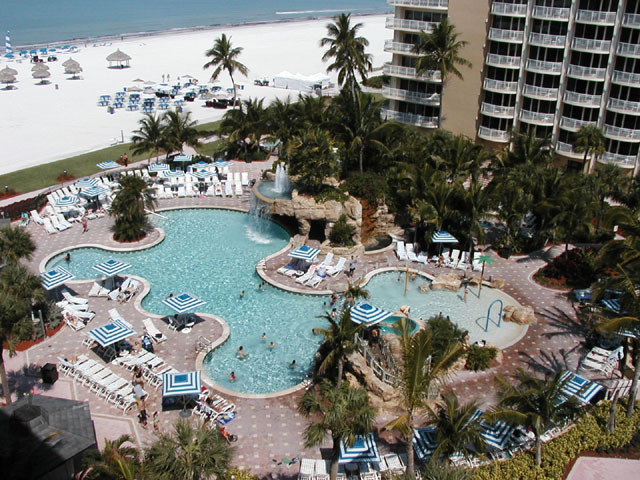 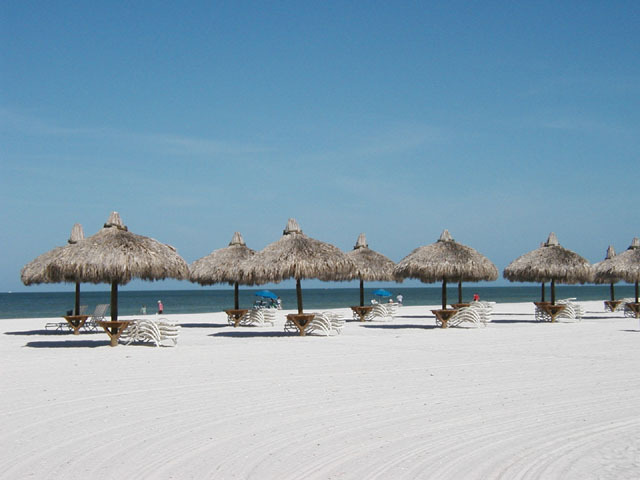 Small getaway from the grind leads us to Marco Island, Florida for a business conference. 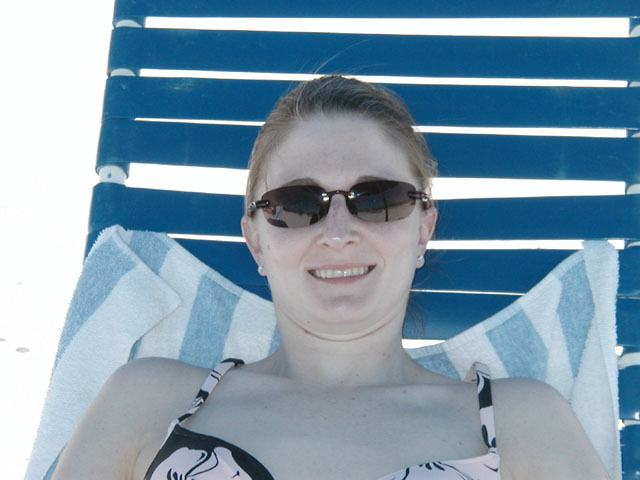 Rebecca enjoys some rest and relaxation while I attend classes. 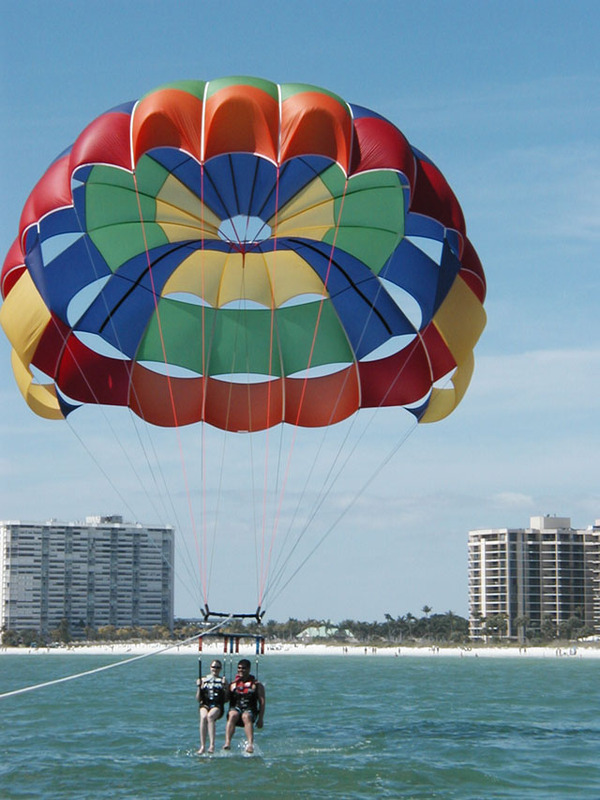 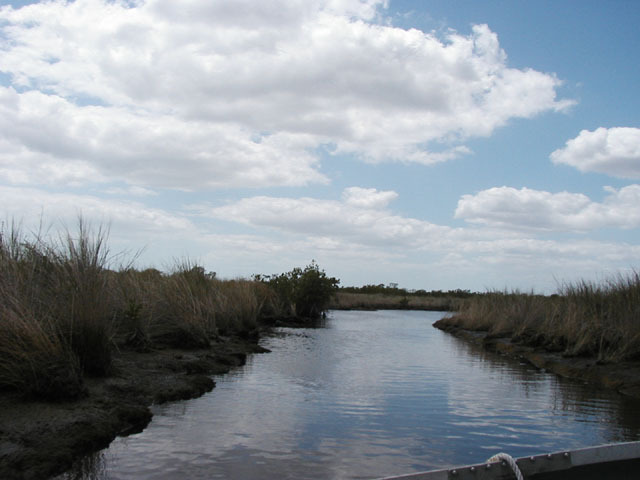 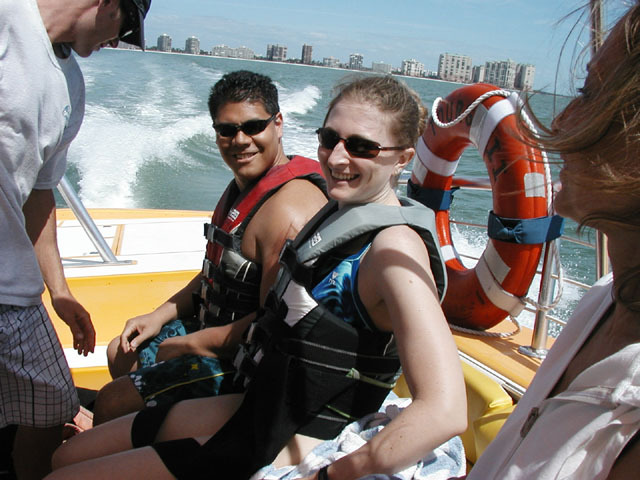 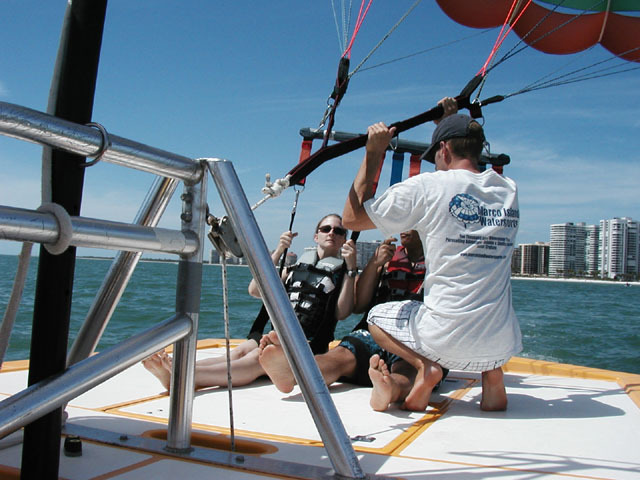 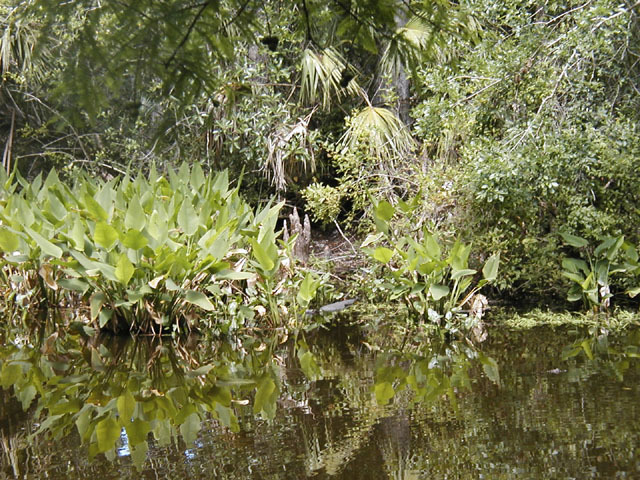 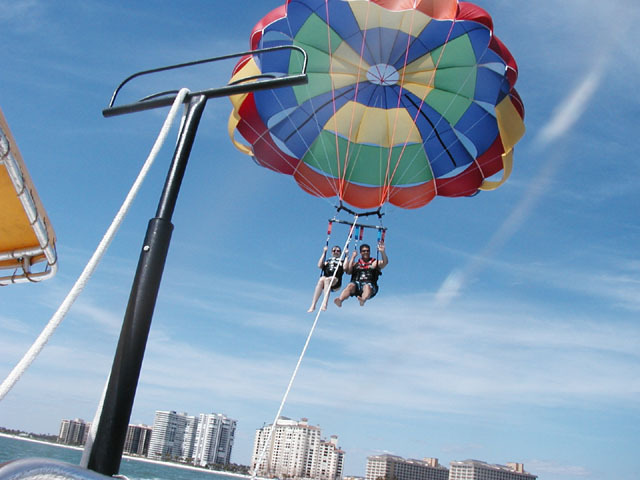 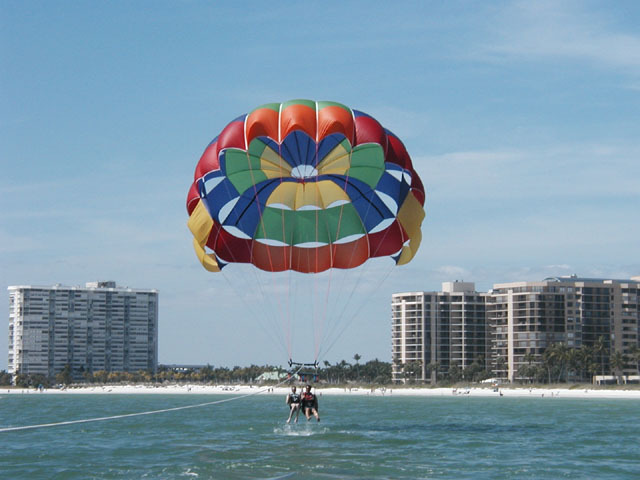 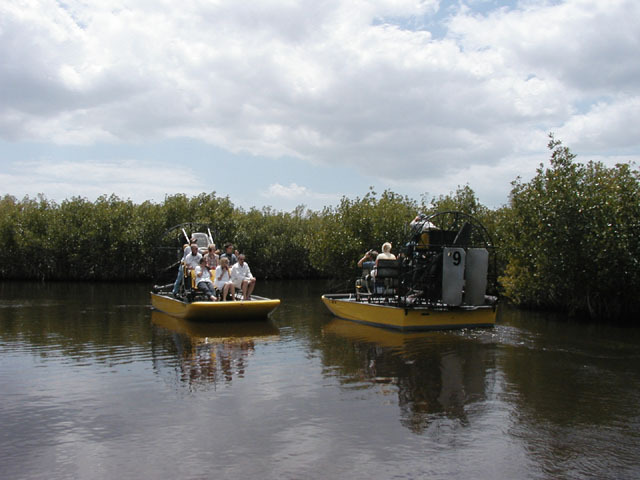 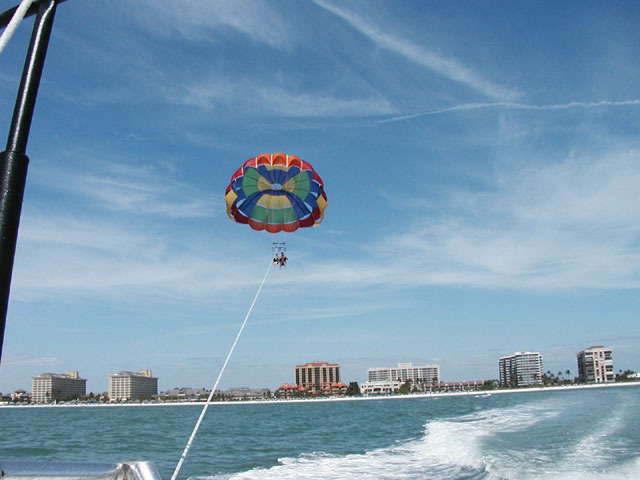 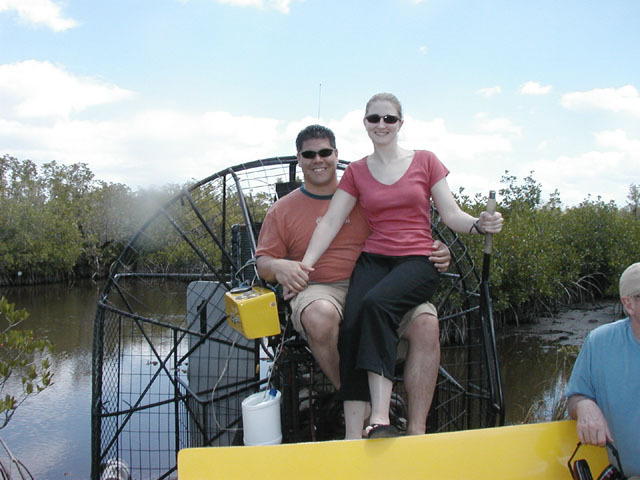 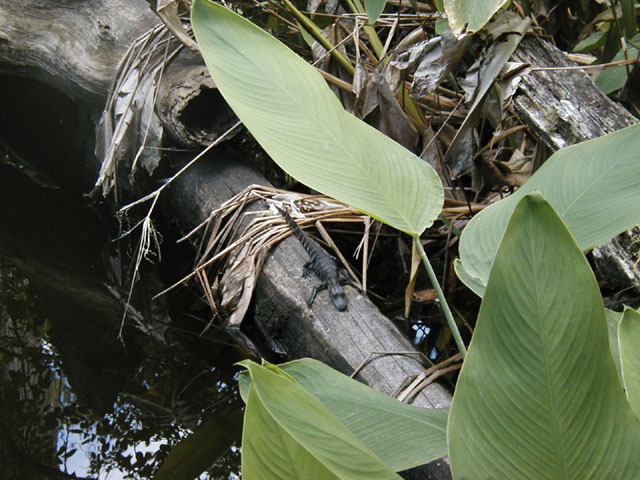 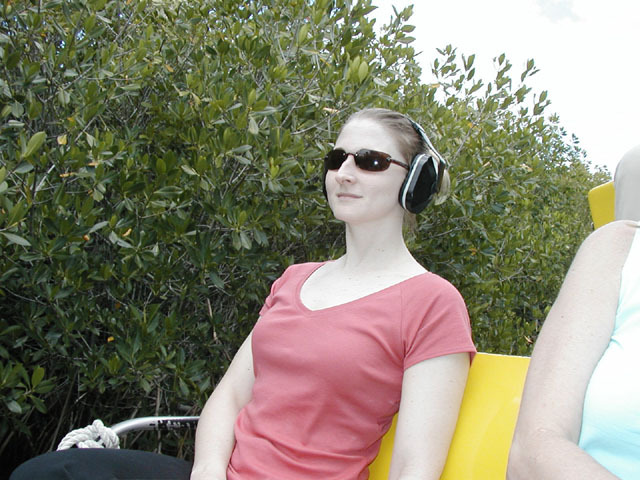 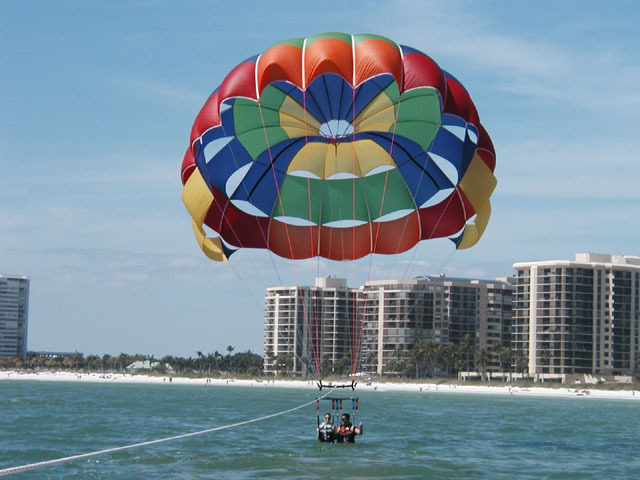 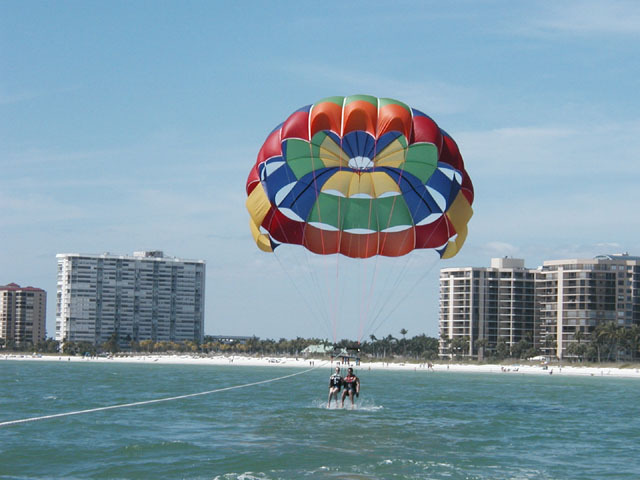 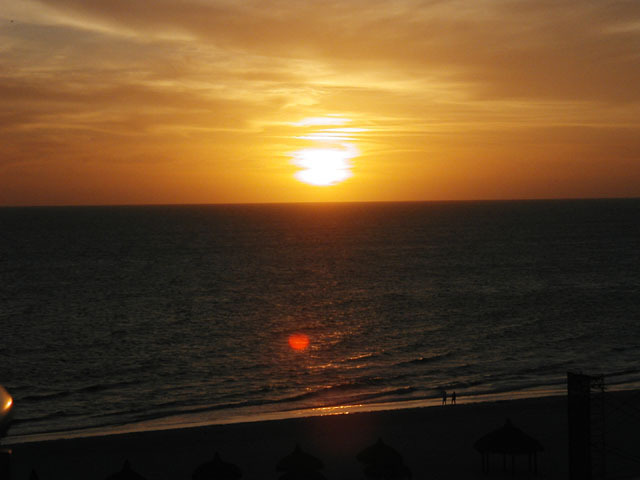 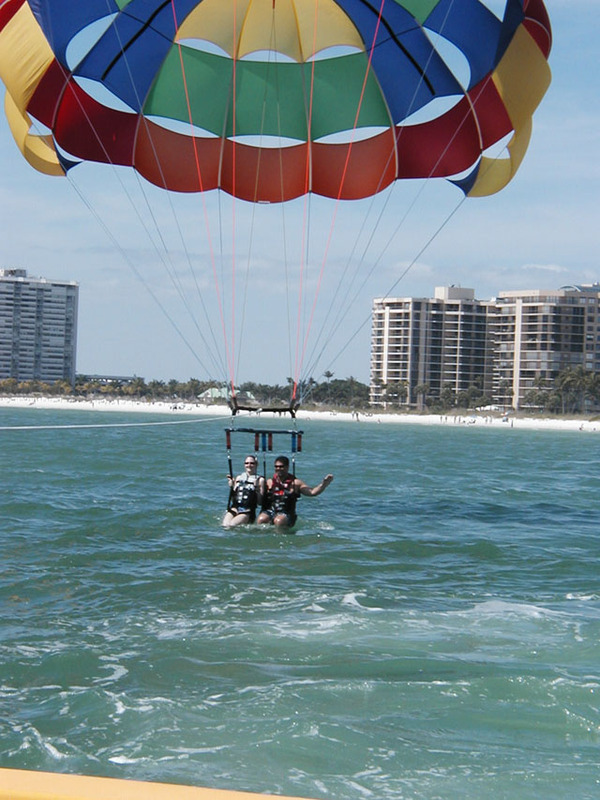 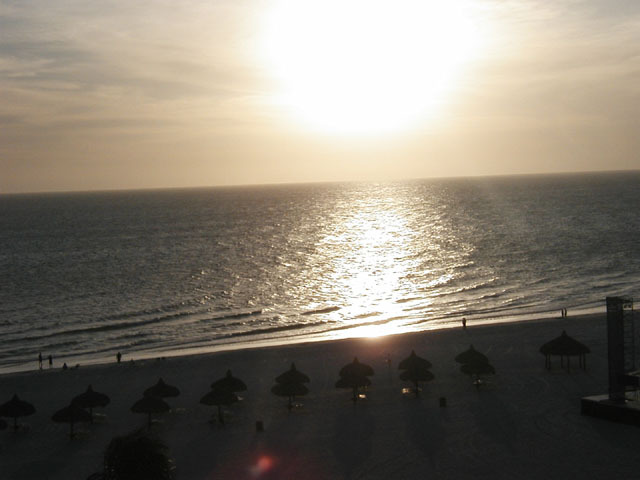 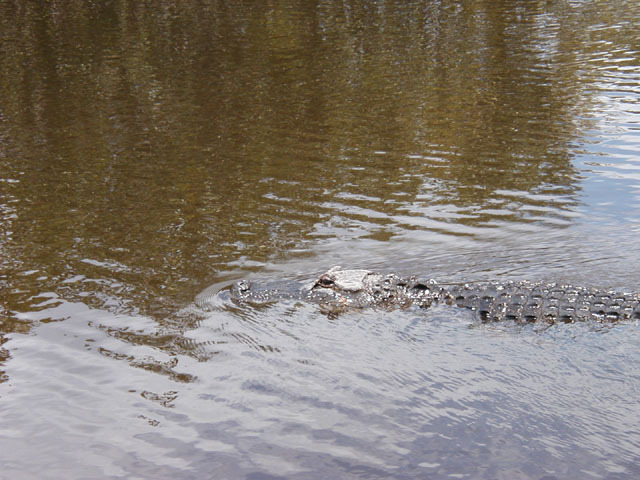 Oh, dont get me wrong I too did enjoy some sun and activities around Marco Island.